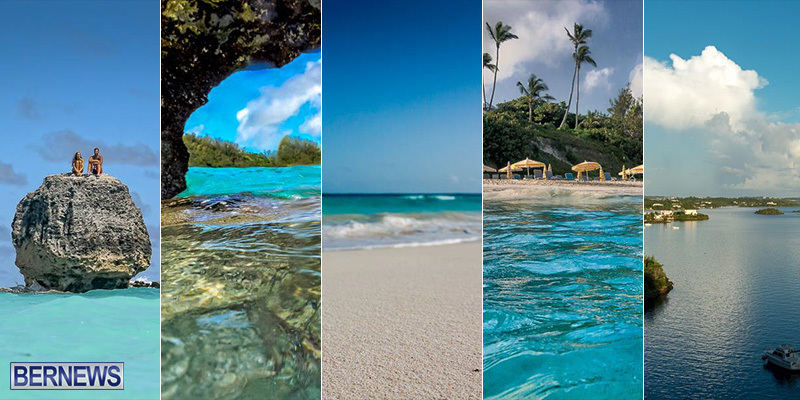 Always popular, August’s photos attracted thousands of likes, shares, and retweets across social media and, judging by the number of readers’ “likes”, the month’s most popular photos included images of Horseshoe Bay, local beaches, and more. 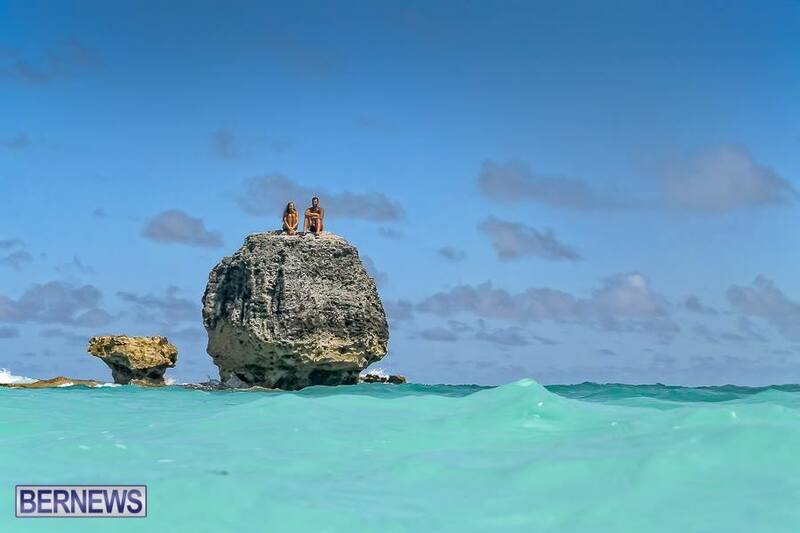 A couple perches atop a rock off Horseshoe Bay in this shot, marking the most popular photo of the month in attracting almost 1,000 shares and likes on Facebook. 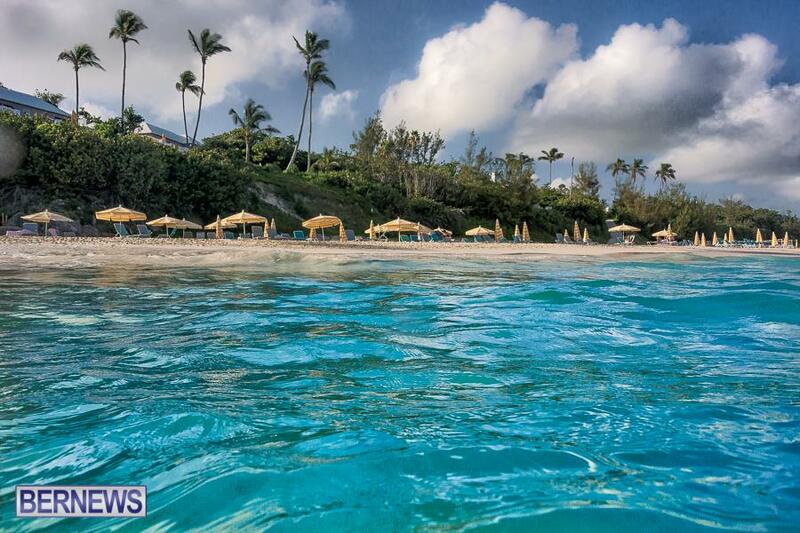 This amazing picture of our clear waters earned 758 likes and shares on Facebook. 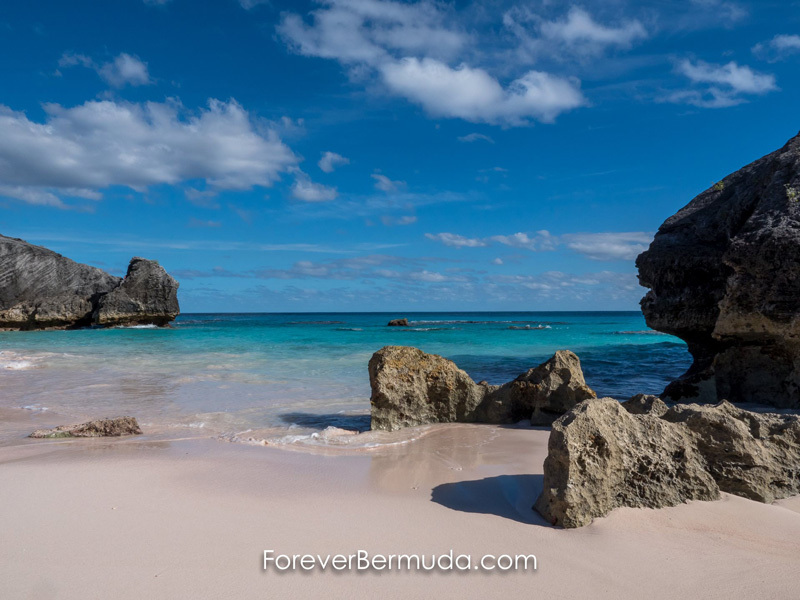 This alluring shot of Bermuda’s unique pink sands came in at number three after getting 665 likes and shares. 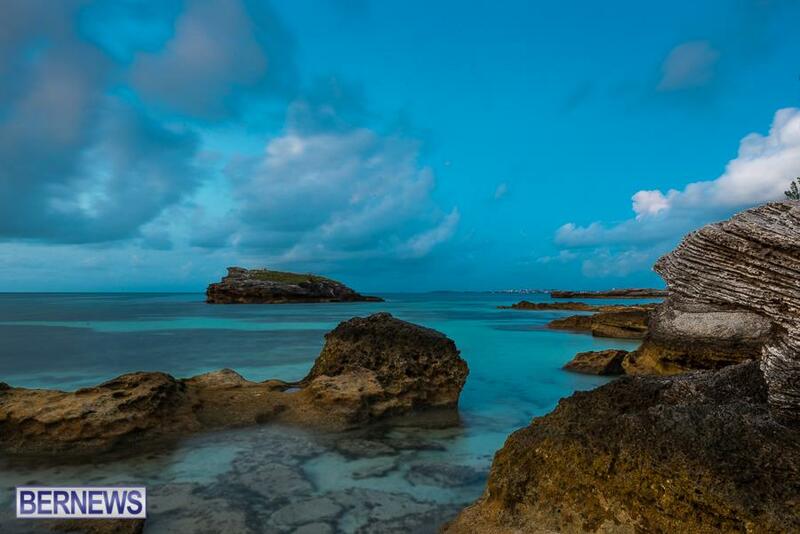 The South Shore always makes for a beautiful backdrop, with this photo garnering 644 likes and shares from our Facebook followers. 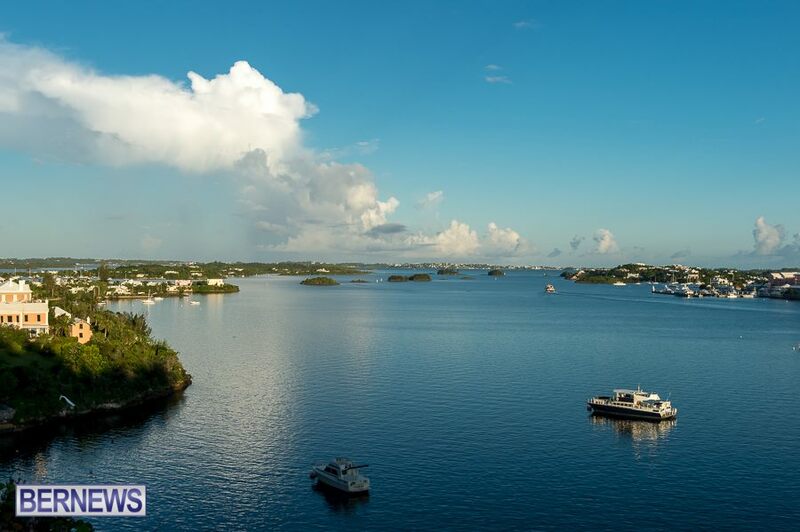 This view of Bermuda in the morning attracted about 590 likes and shares on Facebook, claiming the fifth spot on August’s list. 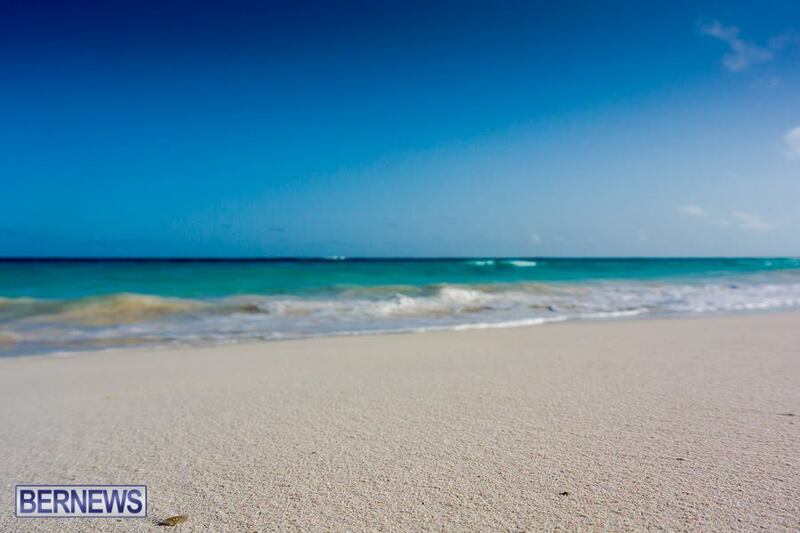 Our beautiful beaches always play a starring role on Facebook, with this shot earning 532 likes and shares from our followers. 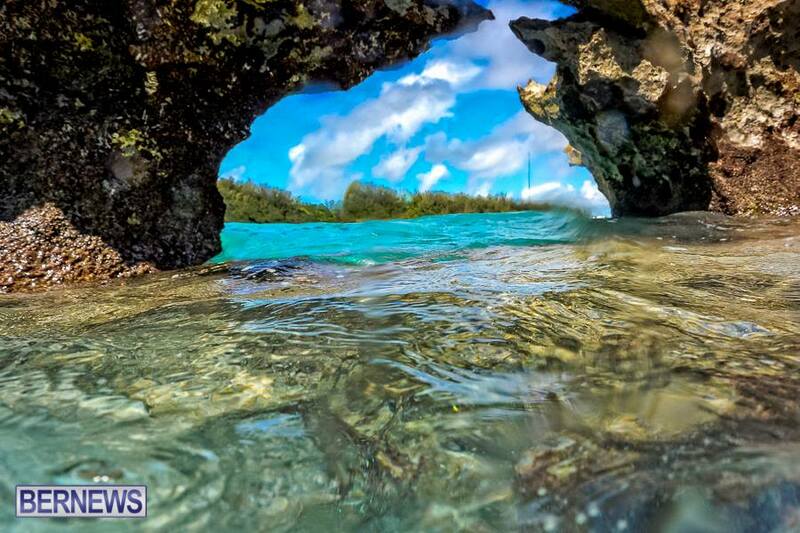 This wide-angle photo of John Smith’s Bay garnered around 509 likes and shares from our Facebook readers, claiming seventh spot on our list. 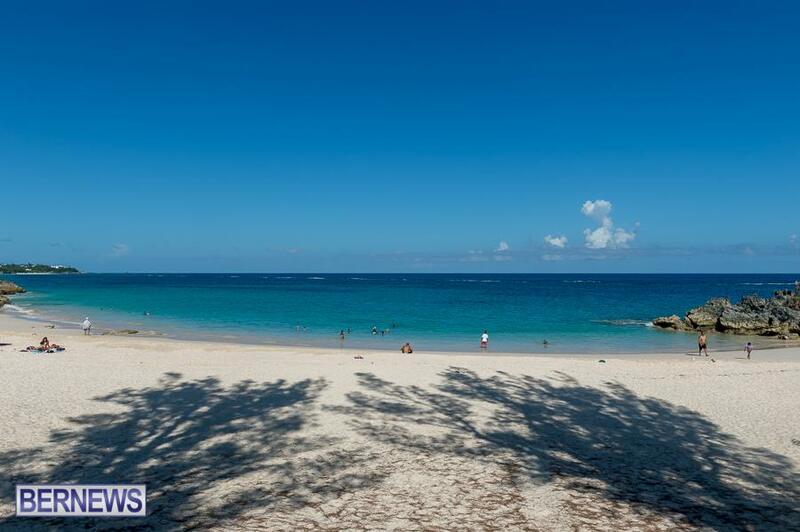 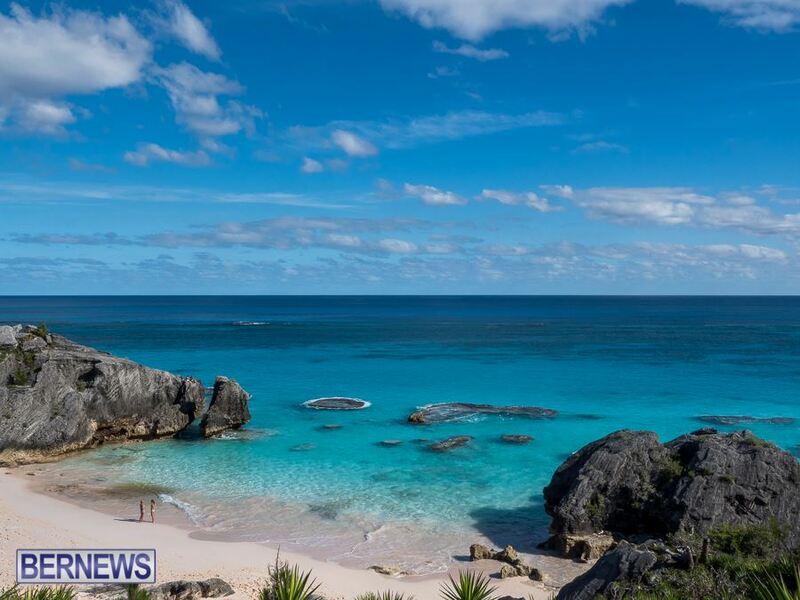 This shot of Bermuda’s beautiful seaside attracted about 491 likes and shares on Facebook. 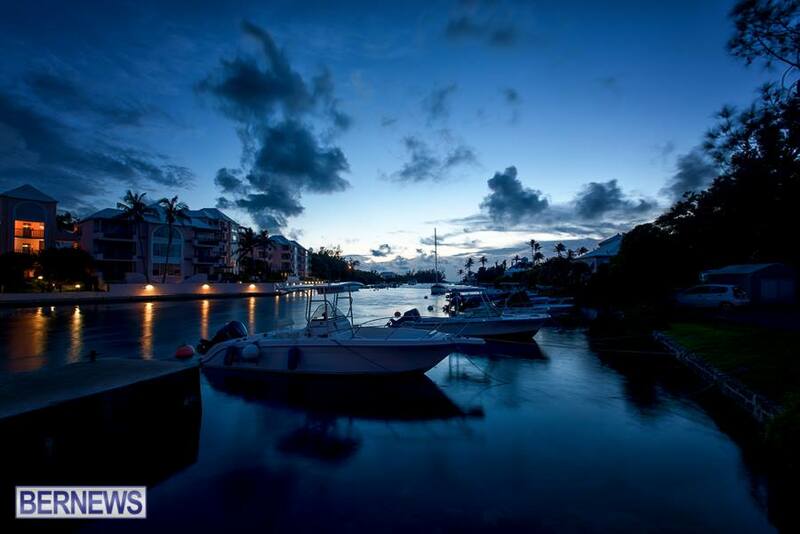 This beautiful photo of Flatt’s Inlet under a barely lit sky came in at number 9, attracting 484 likes and shares on Facebook. 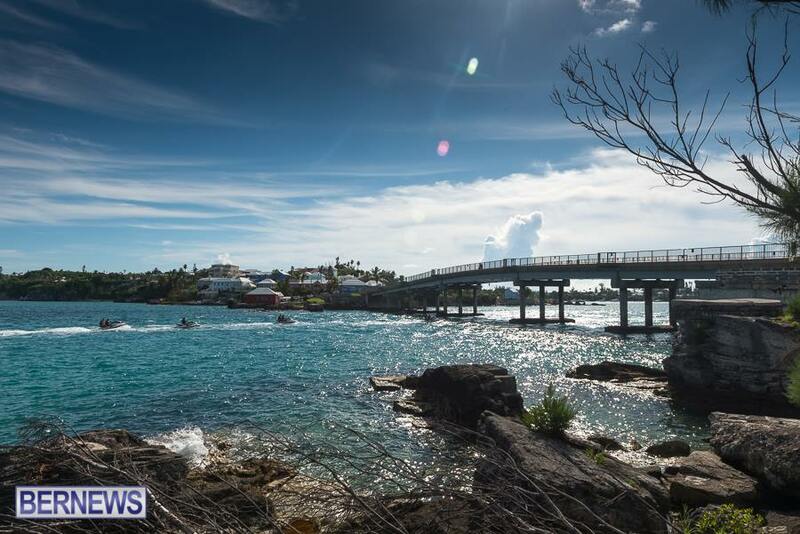 This view of Somerset’s Watford Bridge rounded out August’s top photos in tenth position after receiving 437 likes and shares on Facebook.